Northern butterfly and should not be found here. 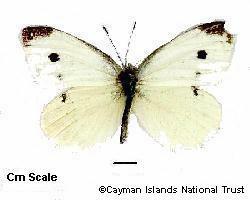 Please contact the National Trust of the Cayman Islands if this butterfly is seen. 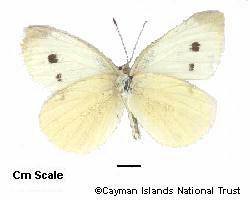 Smith, Miller and Miller does explain that although extremely rare in South Florida, two adults were recorded in 1979 and a single male was collected in Jamaica in 1960. This butterfly is strictly a Northern butterfly and should not be found here.